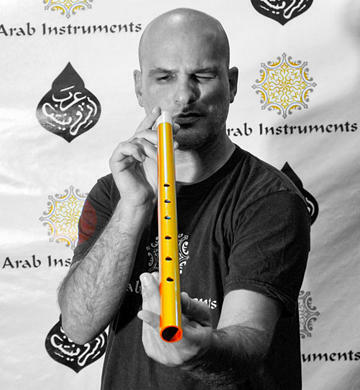 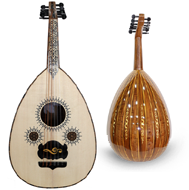 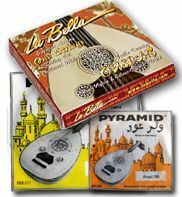 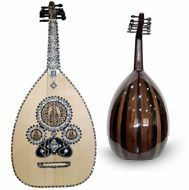 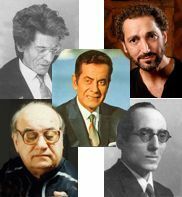 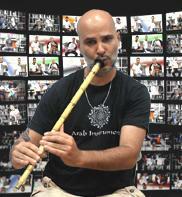 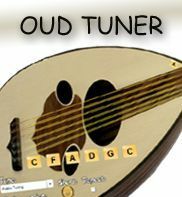 The Silver Gate Doumbek is a sombaty max darbuka (9.43" skin) made by Arab Instruments in Egypt. 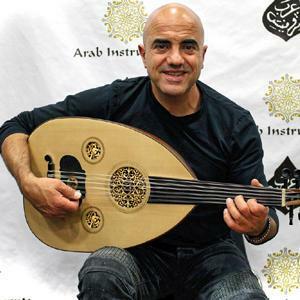 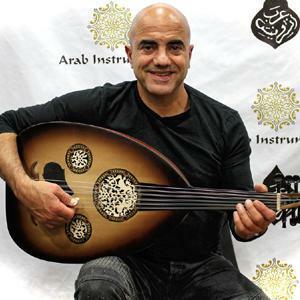 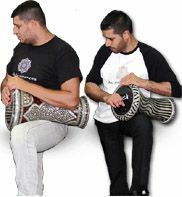 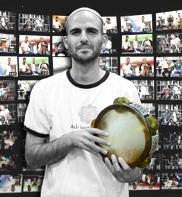 The Sombaty max darbuka is very rare darbuka. 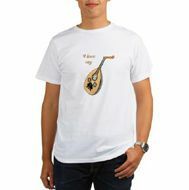 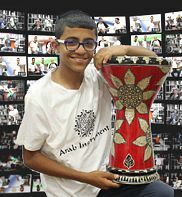 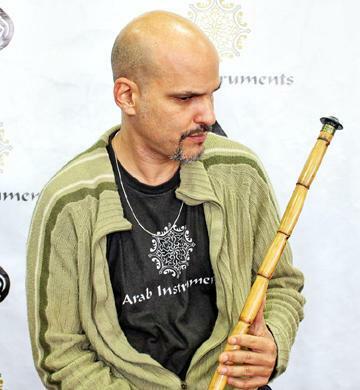 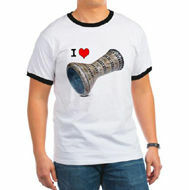 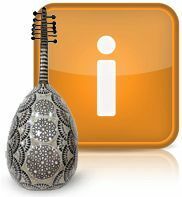 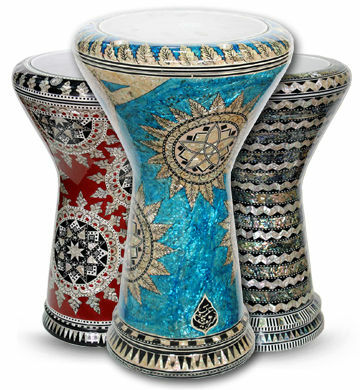 It is taller from the sombaty plus darbuka and has 9.43" (24 c"m) skin which gives it the most powerful and clean sound. 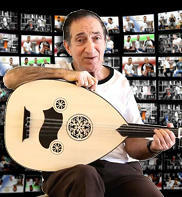 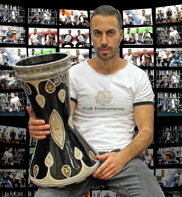 The sombaty max darbuka has very unique structure and only few players around the world had to chance to hold it. 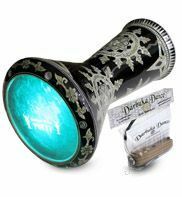 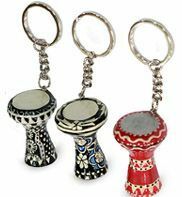 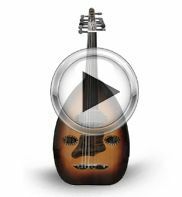 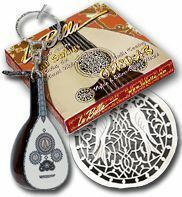 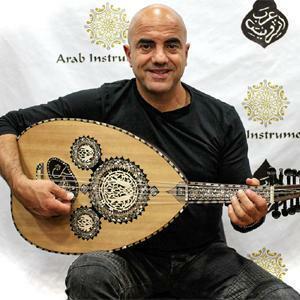 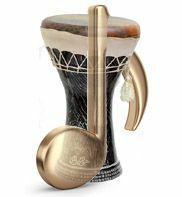 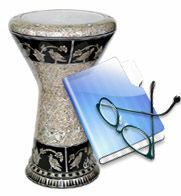 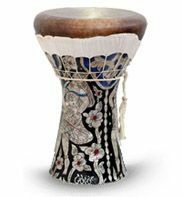 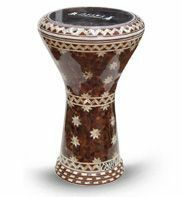 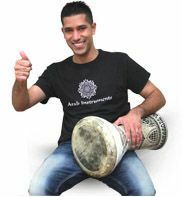 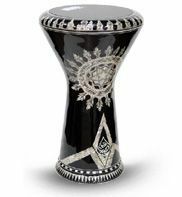 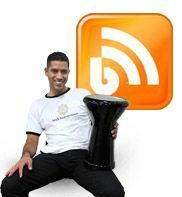 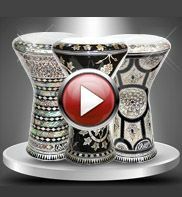 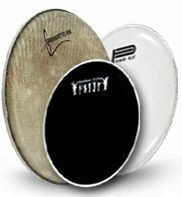 The sombaty max darbuka made of high quality of aluminum and covers with a genuine mother of pearl which has been paste on the aluminum one by one, hand made on a traditional methods. 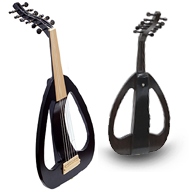 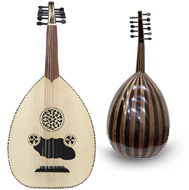 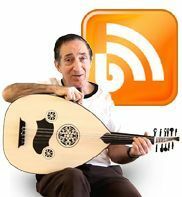 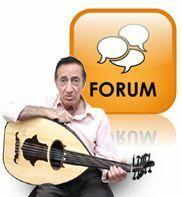 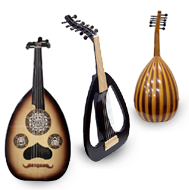 The sombaty max doumbek will be great for a big events such as concert s or "Hafla" and it has an impressive look. 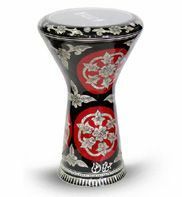 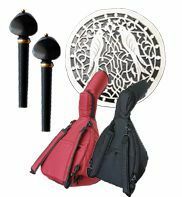 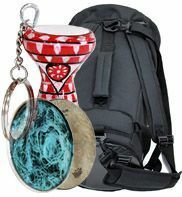 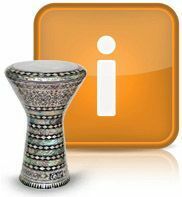 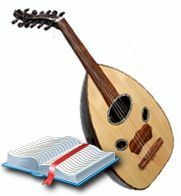 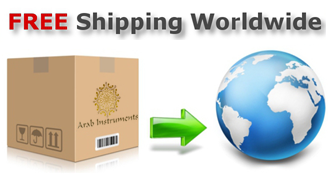 Included in the price of this Doumbek are: Darbuka Defender , travel case, drum tuning key and a spare Arab Instruments Doumbek skin.